Despite the Trade Freeze actually in effect until tomorrow, many teams are making phone calls and laying the ground work for future trades. 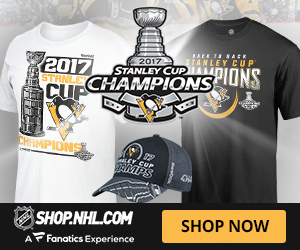 Is Yakupov on the trade market? 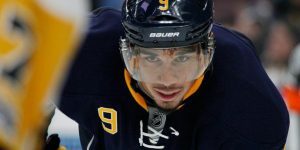 Nail Yakupov on the market? 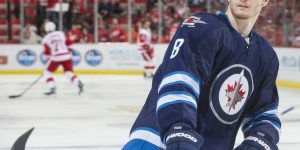 Since the firing of head coach Dallas Eakins by the Edmonton Oilers by general manager Craig MacTavish, many of the Edmonton Oilers young stars have become available on the trade market. The aim is to make this team competitive and more united and to learn how to win. Last week, we did mention that Taylor Hall was being marketed by MacTavish, according to TSN NHL Insider Darren Dreger. But what about the other players, like Jordan Eberle, Ryan Nugent-Hopkins or Nail Yakupov? 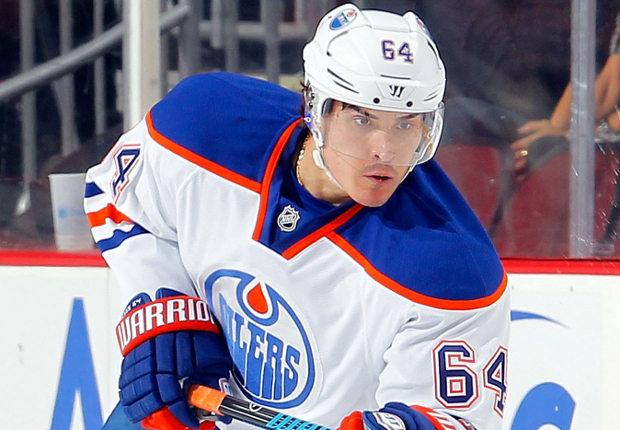 According to many social medias, the rumors of trading Nail Yakupov are re-igniting more and more. Yakupov is having a dismal year with Edmonton and many agree that Yakupov is not being used and coached like he should. Playing in the shadows of Hall, Nugent-Hopkins and Eberle; Yakupov a first round pick in the NHL Entry Draft of 2012, has been employed on a third or fourth line most of the time and has sat in the stands on some games too. This year Yakupov has 4 goals and 4 assists for 8 points in 35 games played and is a minus -16. 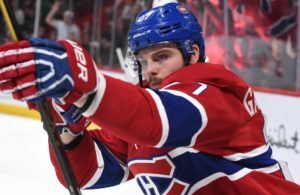 Teams interested in Yakupov are the Montreal Canadiens who have Alex Galchenyuk with 10 goals and 15 assists for 25 points in 35 games played and is a plus -6. Yakupov and Galchenyuk tore OJMHL together as linemates of the Sarnia Stings and for Marc Bergevin, it could be an interesting reunion. Montreal may have what the Edmonton Oilers need. They have an excess of centremen with David Desharnais playing on the wings and defense with Jarred Tinordi still playing in Hamilton, as well as a prospect goalie in the wings with Zachary Fucale. 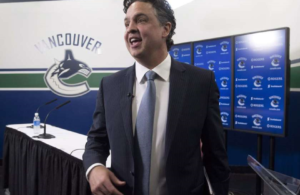 The Islanders are also said to be interested. 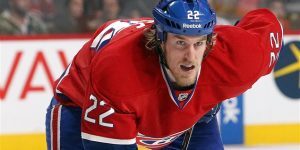 They have a spot for him possibly on their second line and have a bank of prospects that could be of interest to the Oilers. The Isles are known to have a solid group of young defenseman capable to stabilize the Oilers in the future. 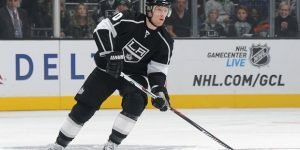 Could the Montreal Canadiens be after Vincent Lecavalier? With Marc Bergevin wishing to improve his top six forwards with some offense, Bergevin could be placed in a position where he will need to take a consolation prize. That consolation prize may be Vincent Lecavalier. The Flyers would have to undoubtedly pick up some of his salary but the scenario is plausible. The Flyers could use some help on defense and Bergevin may have what general manager Ron Hextall is looking for in towering Jarred Tinordi. With Samuel Morin, the pair would likely be the most imposing defenseman pair in the NHL. 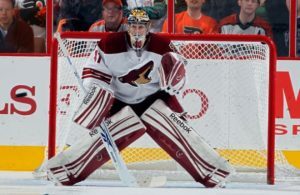 The Flyers will do their best to move Lecavalier out of Philadelphia is his veteran doesn’t improve on offense. Lecavalier has seen some time in the stands and to have him finish his career in Montreal may be something Bergevin will need to look at. 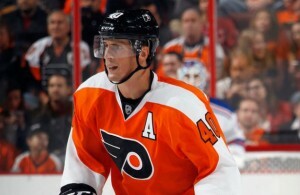 Lecavalier, this season has 9 points with 5 goals in 20 games played.